Yesterday saw the unofficial press announcement of the new Independent Anti-Slavery Commissioner. 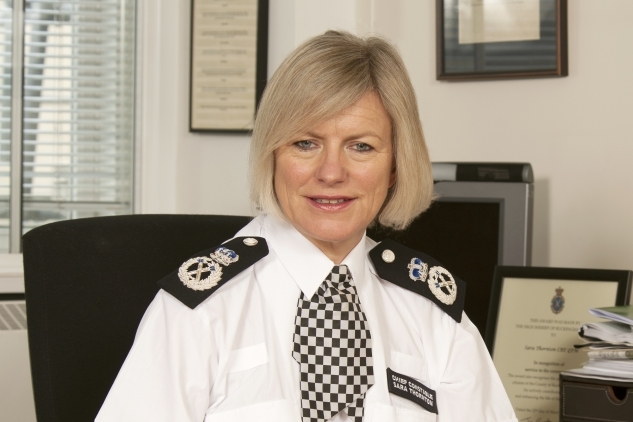 Sara Thornton, former chair of the National Police Chiefs' Council, will take up the post later in the year, succeeding Kevin Hyland OBE. The role has been empty since summer 2018 when Mr Hyland stepped down, citing Home Office interference with his ability to be truly independent. FLEX has consistently noted the importance of this role in ensuring the UK's modern slavery response is appropriate and sufficient and has called strongly for its independence to be protected. "I welcome the appointment of a new Commissioner which has taken several months. This is a vital post for the UK's modern slavery strategy and at FLEX we very much look forward to working with Sara Thornton. As with the previous post-holder, we will be calling on Ms Thornton to apply strong scrutiny to government anti-slavery policy and to listen to a wide range of voices from civil society in setting the direction of her office. Whilst it is crucial to investigate and prosecute those perpetrating modern slavery, it is even more important to understand how to stop people from falling victim to these horrific crimes. Our work on preventing exploitation has shown that there are some key steps that can be taken to make the UK a safer place for potential victims of modern slavery. One such step would be to properly resource labour inspection and enforcement, and to ensure labour inspectorates are targeted at upholding labour standards for all workers. Another key step is to look at the impact of immigration control measures on those at the greatest risk of exploitation and to create safe spaces where people can come forward to report crimes committed against them, regardless of status. FLEX will seek to work closely with the new Commissioner to provide insights on labour exploitation based on our research and to ensure she hears the voices of those on the frontline via the Labour Exploitation Advisory Group which we coordinate." FLEX has been quoted in both the Independent and Reuters regarding this appointment.